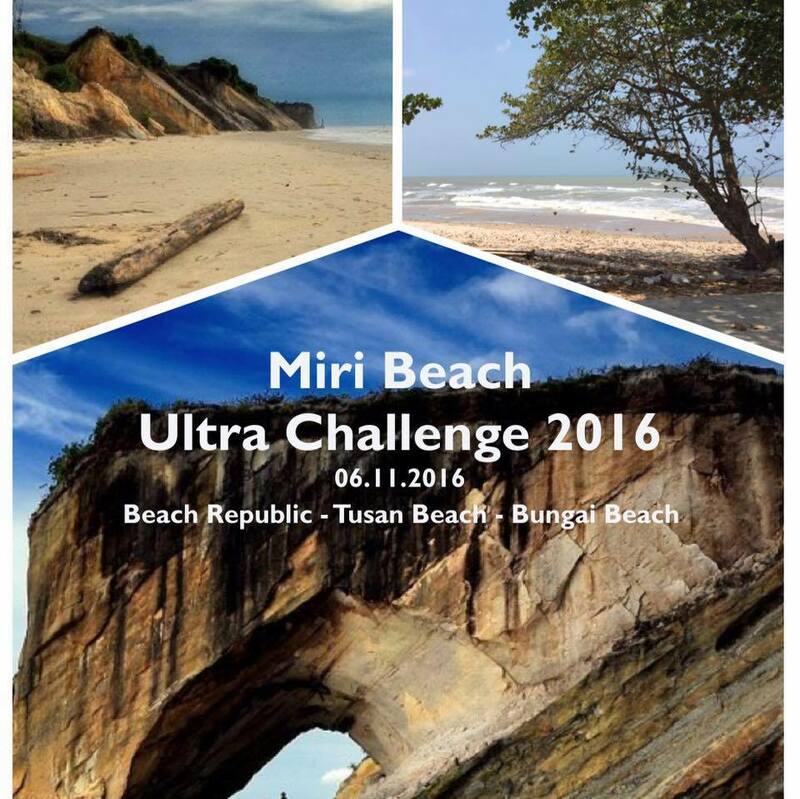 Miri Beach Ultra Challenge 2016 | JustRunLah! You probably have completed 10km, challenged yourself to half marathon, or even celebrated your glorious Full marathon recently. What now? Maybe it’s time for you to take a step further, the Ultra Marathon. Any figurative distance exceeds 42.195 is an ultra marathon. 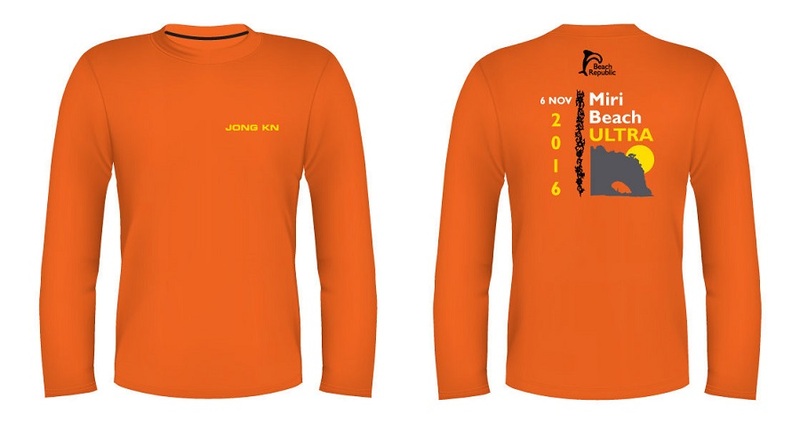 Miri has its inaugural ultra-running event this year. 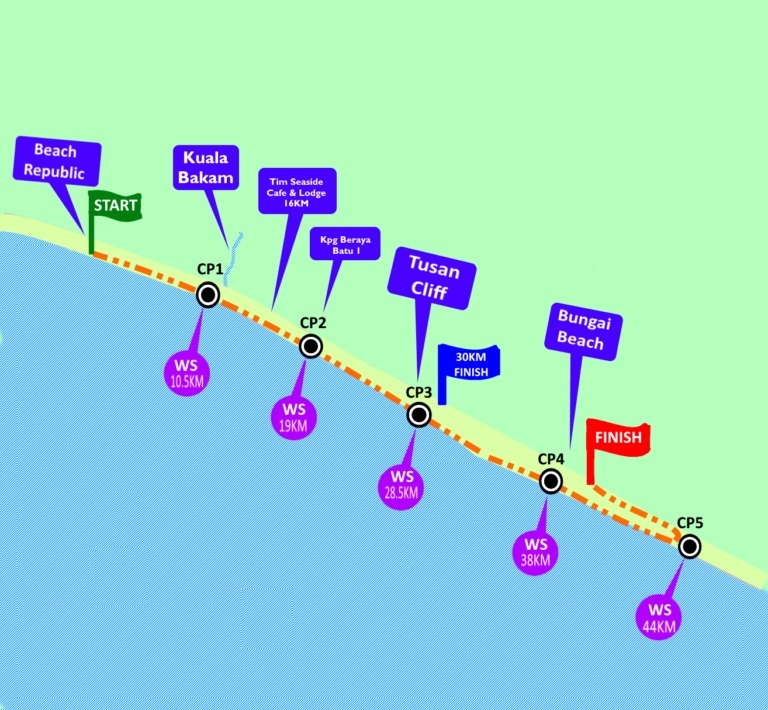 Surprisingly, compared to previous conventional ultra events which course normally set on road, loops or trail, Miri Beach Ultra (MBU) has it set on the beach! Although the course has near zero elevation but the soft sandy terrain, adverse heat and certain degree of potential hazard you might be facing are worth a challenge. The entirely new experience definitely brings a surge of excitement among runners.